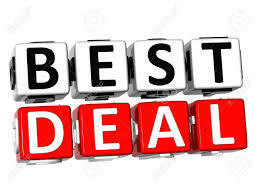 Do you always get the best deal buying direct? Many MSPs and resellers think that they need to buy direct to get the best prices, however in the mobile data market, this is usually not the case. There are also additional downsides such as lack of flexibility and control. How flexible is your carrier? Can they deliver a tariff that exactly meets the needs of your customers, or are you making do with an off-the-shelf package? How easy are the carriers to do business with? How do you find dealing with multiple in-country carriers? Are you struggling with paper ordering? How do you manage the time differences? Are processes manual? How much control do you have over your SIM estate? How do you manage SIM changes within your estate? Can you monitor and manage data usage per site? How do you manage data overage charges? Issues with your 4G back-up solution? Many MSPs are looking to simplify business infrastructure and reduce operating costs for their multi-sited corporate clients. 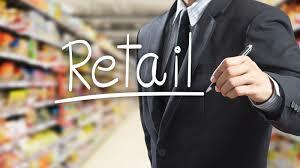 Often, they provide consultancy services to analyse security risks and propose solutions. 4G back-up is commonly used to back up primary networks to add an extra layer of resilience, however managing 4G has been challenging for the MSP and expensive for the client, until now. The key challenges are dealing with multiple carriers, manual processes, lack of direct control, the high cost of site surveys and monitoring data usage. MSPs won’t know which sites are going to go down and how much 4G data will be used until the primary connectivity is fixed. Corporate clients often complain about data overage charges, they were not expecting post incident, especially if the 4G speeds were slower than expected. The Government’s £1 billion Emergency Services Mobile Communications Programme (ESMCP) was developed to enable Britain to become a world leader in Emergency Services communications, and a 4G pioneer. EE was selected by the Home Office back in 2015 to provide Britain’s Emergency Services with a resilient national mobile network, giving 300,000 critical emergency workers access to 4G voice and data for the first time. 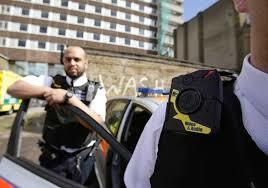 UK police forces are using technology to become more productive, efficient and visible. The digital policing vision aims to improve investigations and make it easier for the public and police to communicate. Forces are collaborating with EE and their partners, generating mobile data opportunities for scenarios such as; mobile forensics, digital interviewing, and smart services. Police are now using mobile fingerprinting systems that allow them to check the identity of an unknown person against a database of 12 million records in less than a minute. Many officers carry hand-held scanners connected to their 4G smartphone, allowing them to scan fingertips. The scans are checked against the database. Many police forces are using digital audio-visual interview equipment and touch screens for custodial interviews, which provide improved access to recording for police, legal representatives and suspects. 4G smart devices such as mobiles, tablets and cameras are being used to complete reports much more efficiently. Police Officers are able to record arrests on body cameras and send content in a live stream to officers nearby for assessment and support. 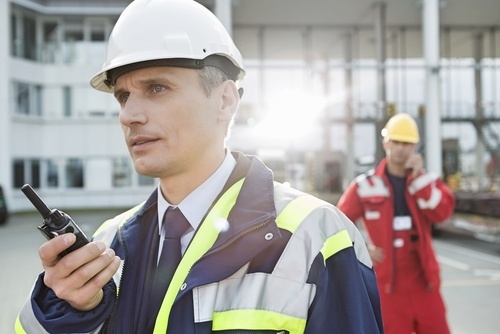 Two-way walkie-talkie radio technology is being upgraded to 4G. This has created an opportunity for partners, who are already familiar with selling 4G data solutions. However, suppliers are finding identifying the strongest 4G signal for each device challenging. The channel is uncovering opportunities from customers wanting 4G data SIMs for M2M/IoT solutions, however they face two challenges; how to manage SIMs remotely and how to avoid bill shock. 90% of all UK premises (almost 26 million) can access up to 24Mb/s fixed line broadband, however there are at least 190,000 premises that can’t get 2Mb/s and 2.2 million premises that can’t get 10Mb/s. Where the LTE signal is strong, 4G data is a great solution. Leased lines have traditionally long lead times, so what do you do for internet connectivity whilst you are waiting? 4G can provide a fast, reliable, temporary solution. Catastrophic failure often effects multiple services going into a building, so a fixed line back-up to a primary internet connection is not guaranteed to provide business continuity. 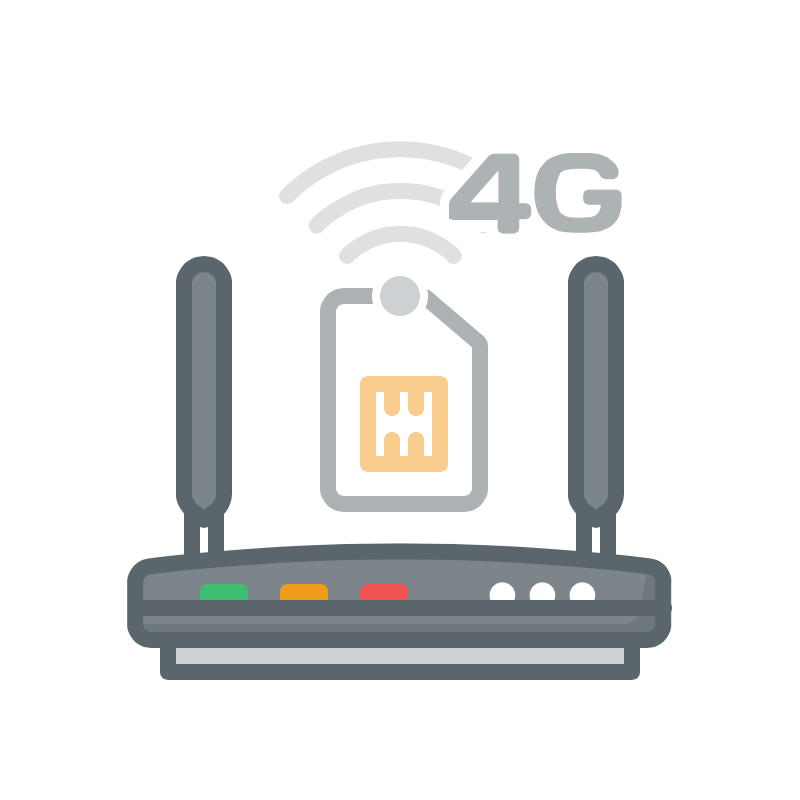 With the introduction of 4G management portals for fixed IP SIMs and unique overage protection, 4G becomes a cost-effective alternative. Customers pay a small monthly fee for the back-up service and when the data fails-over, they pay for the additional usage, only for the period it was used. There is a wide range of devices that need an internet connection and 4G data SIMs fit the bill. Opportunities are flooding in via partners, from electricians, wind farms, vets, farmers, festival organisers, bus and taxi companies to CCTV installers, all with different requirements. Some need IP addresses, others need multi-network SIMs, but all need the ability to monitor and manage usage remotely. How to manage SIMs remotely? Mobile Manager communicates in real-time with multiple mobile network operators. It handles SIM activations, ceases, suspensions, reports, alerts and bolt-ons and can be used by resellers and their end users to manage large estates of data SIMs in multiple devices worldwide. How can I benefit from mobile data? This is a question many small businesses are asking their communications providers. 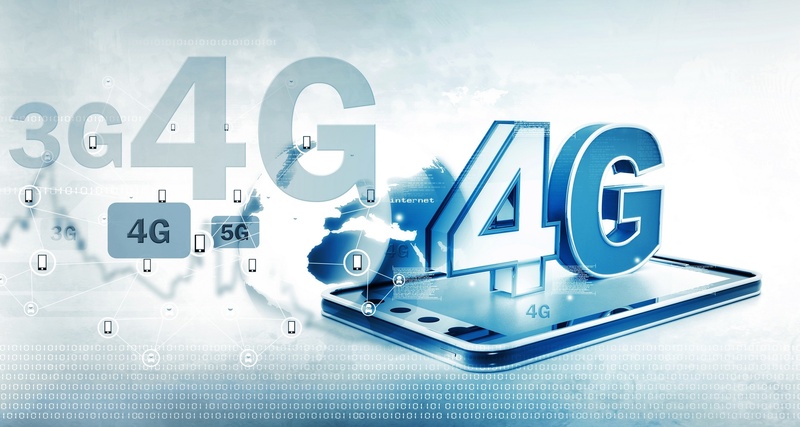 Many already sell 4G solutions, packaged for SMEs. Small businesses are often early adopters when it comes to using the latest technologies, out of necessity. Few are keen to invest in upfront payments when it comes to financing business communications, so packages with no upfront costs are attractive. 4G presents many opportunities for small businesses. It is widely available and, in many locations, offers faster speeds. 4G routers are plug-and-play and can be up and running within 24 hours. Traditionally the downside has been usage. Businesses needed to remain under their monthly data allowance to avoid high, data overage charges every month. Jola solves this problem with their no bill shock guarantee. Jola partners are selling managed 4G router packages to SMEs with temporary offices and pop up retail stands, They are packaging 4G routers with primary circuits for pre-Ethernet and back-up solutions, as required. According to a recent report by Nester, the global electronic security market is expected to be worth £104.5 billion by the end of 2024. Predicted growth is being driven by increasing demand for safety and surveillance systems. 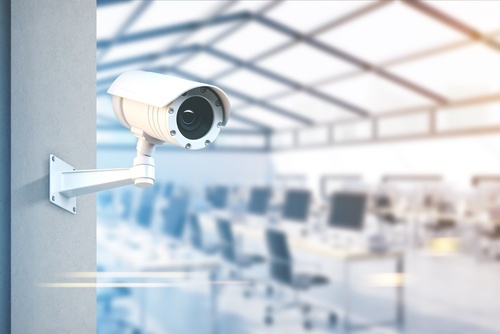 The market is segmented by product type such as; video; surveillance systems; intrusion alarm systems; fire alarm systems; access control systems; CCTV; electronic article surveillance and detection systems; electrified door hardware; hybrid video recorder and network video recorder. The CCTV segment has the highest predicted growth, due to increased utilisation in newly constructed buildings and offices. Partners who sell security solutions are partnering with companies like Jola, for a wide range of 4G data packages for their pre-configured 4G routers. Data SIMs with static IP addresses within 4G routers allow users to access their CCTV camera footage when fixed line connectivity is not available, for example on construction sites and in remote areas. Partners use engineers to test the signal strength in each location to advise on the best 4G network to connect to. Multi-network roaming SIM packages are popular as they always connect to the strongest signal. External antenna can increase signal strength and routers are generally pre-configured for a plug-and play solution. According to a recent report by Market Research Hub (MRH), the global Push-To-Talk market is due to grow 10.3% annually for the next eight years. Push to Talk (PTT) is a service that enables users to instantly communicate. Users activate this feature by pushing a button on a device. Two-way walkie-talkie radio technology, frequently used by police officers, engineers, truckers and taxi drivers is being upgraded to 4G. This has created an opportunity for resellers, who are already familiar with selling 4G data solutions. However, suppliers are finding identifying the strongest 4G signal for each device challenging. 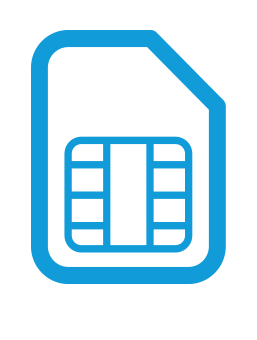 Jola provides a wide range of 4G data SIM packages, including cost-effective multi-network roaming packages, controlled within Mobile Manager. Our multi-network SIMs roam to the strongest signal in each area. Our white label management portal allows partners to place orders, manage SIMs, usage and alerts. Private APNs can add an extra layer of security. 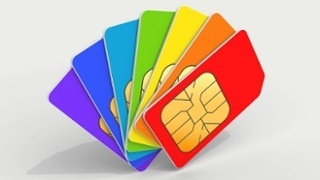 Resellers providing SIM cards to large corporates often contract with more than one supplier. Their biggest challenges are lack of automation, lack of control and billing issues. Orders need to be placed and chased via email. Resellers have no way of knowing when SIMs go live and data used, until they receive their bill, which can often be late. This results in customers complaining about high data overage charges. With IHS forecasting 58 billion connectable devices by 2022, demand for 4G data is on the rise. Enabling data analysis from a wide range of devices from trains, to agricultural machinery, the 4G sensor market has grown significantly within a short amount of time. Many resellers do not see how they can benefit from this opportunity but know that they service industries with a current requirement. Partnering with Jola, resellers are winning more and more 4G data opportunities and benefitting from a profitable recurring revenue stream. 4G sensors at exhibitions offer key insights into how visitors interact at events and within retail spaces. 4G sensors gather metrics about users visiting and their engagement. Sensors track how many visitors attended, how long they stayed, how they moved around the space and engagement and conversion rates. Clients can view their data in real-time to view a live graph of visitors over time, length of stay and a heat map to show visitor flow and distribution within the space. Primary detection is via WiFi sensors powered by 4G. These pick up 3G and 4G signals from all smartphones, laptops and tablets carried by visitors. Signals contain a unique identifier, which is used to build a picture of visitor data per event. Data is encrypted and anonymous, therefore is only used for monitoring purposes. According to McKinsey, revenues from mobile data are set to increase dramatically in the next 7 years. Factors driving growth are the availability, speed and reliability of 4G and the trend of embedding data SIM cards into devices such as routers for 4G back-up. Retailers like supermarkets, department stores, restaurant chains and petrol stations are creating private networks to carry financial transactions over IP, from multiple POS systems, often favouring SD-WAN networks with 4G back-up. Depending on their size and the complexity of their requirement, they typically choose a trusted supplier, with experience rolling out and managing solutions in their sector. They are not sure which network is best in each location, when the 4G back-up will be used and how much data they will use. Sending engineers to site to establish the strongest signal is a timely and expensive exercise. In addition, they regularly receive high data overage bills, which can be as much as tens of thousands of pounds a month. Managed Network Providers are experienced at designing, rolling out and managing solutions, however have struggled with the 4G element, managing multiple in-country suppliers, with multiple manual ordering processes and a lack of visibility across the SIM estate. They have no direct control over SIM assets and cannot aggregate data across countries.